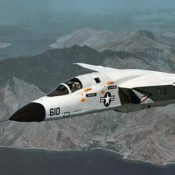 On this weekend we present four planes noted for their supersonic speed: The F-4C Phantom II, the F-106 Delta Dart, the Blue Angels F-4N Phantom II Cockpit Simulator, and the T-38 Talon trainer. 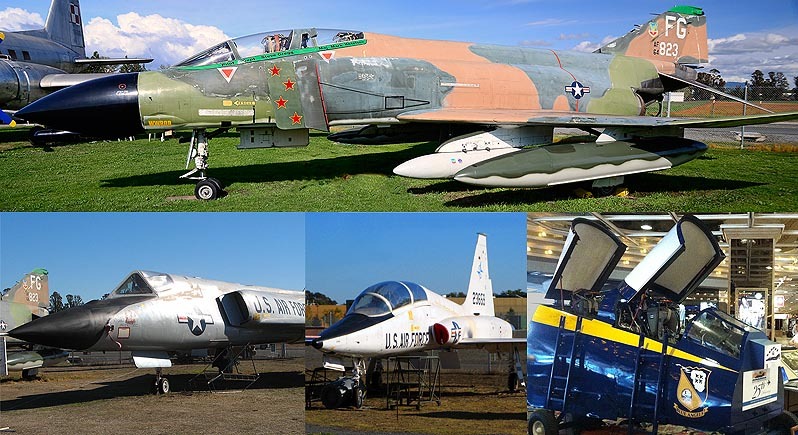 The F-4C was a front-line fighter and tactical aircraft for several decades, the F-106 was the fastest single-engine aircraft ever, the Blue Angels F-4N Phantom II Cockpit Simulator helped train US Navy aviators, and the T-38 Talon was the Air Force plane that gave countless pilots their introduction to supersonic flight. 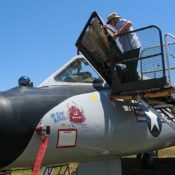 The Blue Angels F-4N Phantom II Cockpit Simulator is loan from the National Naval Aviation Museum at Pensacola, Florida. 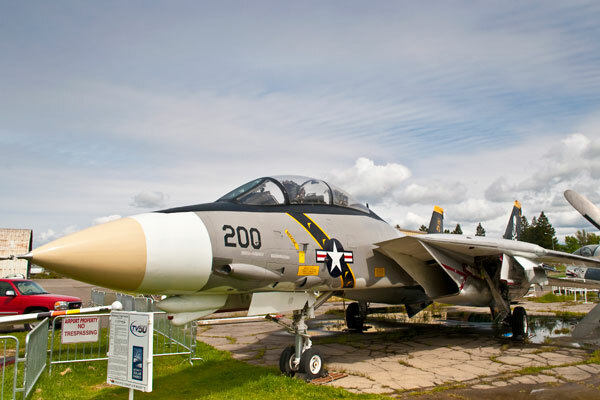 Our F-4C Phantom II #64-823 flew on the famous Operation Bolo mission during the Vietnam War. 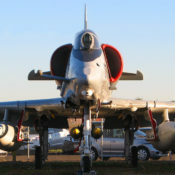 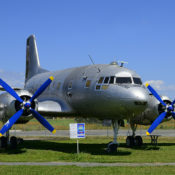 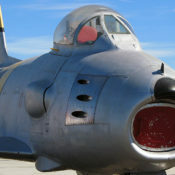 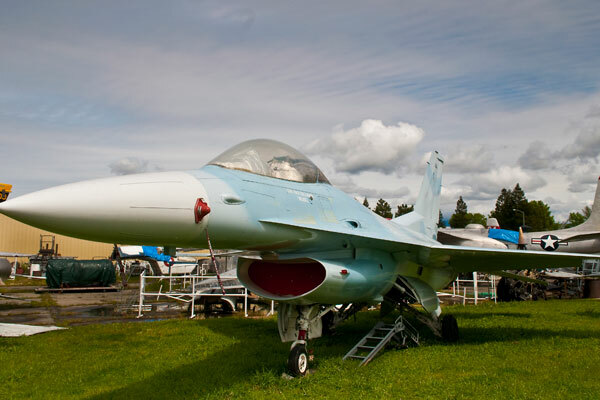 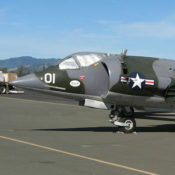 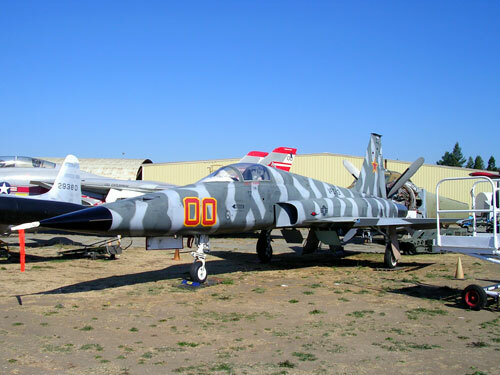 Find out more about this plane, and about the F-106 Delta Dart, the Blue Angels F-4N Phantom II Cockpit Simulator, and the T-38 Talon.